Mobility challenges should never prevent anyone from relaxing in a beautiful bathroom, and the team at Improveit Home Remodeling is the best in the business at providing affordable, accessible bathroom renovations. With our exclusive selection of innovative walk-in tubs, we can transform your bathing space with the ultimate in safety and luxury. Our walk-in tubs offer innovative safety features and lasting durability—giving you the peace of mind you need and the comfort you deserve. 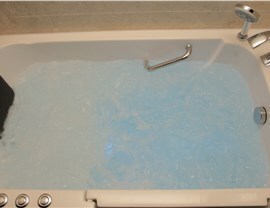 A walk-in tub from Improveit Home Remodeling is more than just an accessible bathing option. 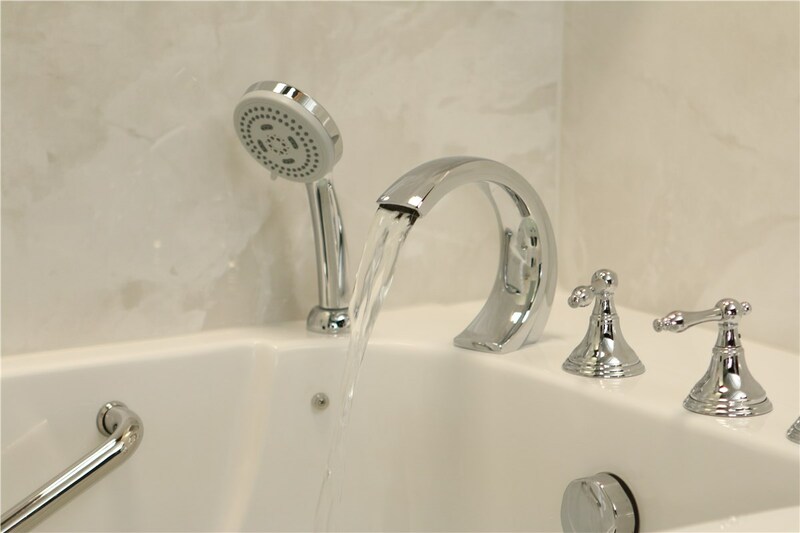 Our expert installers will get your new tub installed quickly and efficiently, and we can customize your bathroom renovation with our vast selection of designs and accessories. 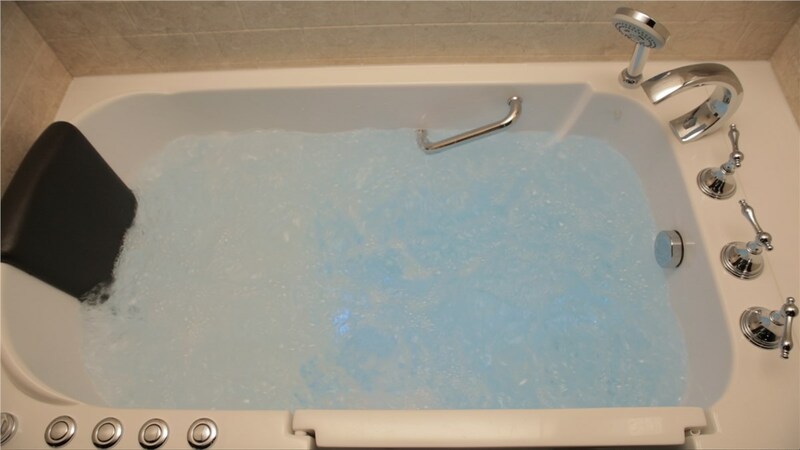 When you want a spa-like environment that helps you regain your bathing independence, there is no better choice than a walk-in tub from Improveit. If you need a safe, stylish, easy-to-maintain walk-in tub installed, Improveit Home Remodeling is here to ensure that the process is as seamless and stress-free as possible. 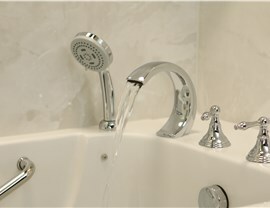 From start to finish, we’ll work with you to choose the style and accessories that make your bathroom a safer, more accessible place—without exceeding your budget. To take the first step towards getting a walk-in tub for your home, give Improveit Home Remodeling a call today! You can also fill out our online form to easily request your free, no-obligation quote.